With Maple Mountain’s Managed VoIP, we provide all the software, operations, equipment, and technical know-how to help your company take advantages of VoIP without the hassle of an in-house VoIP network. Our Managed VoIP includes management and maintenance of your network, as well as protection, surveillance, and customer support. 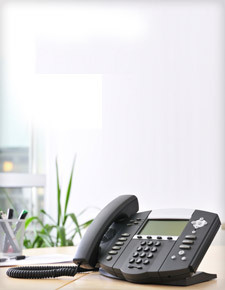 Simply put, we will allow you to take advantage of all the benefits of VoIP with none of the headaches!